Fifty years ago today, Calgary’s gay community had its self-described first “public” function. It was reported that on Halloween 1968, “about 100 nervous Gays showed dressed to the nines” at the Highland Golf and Country Club. This event, gave those anxious organizers courage to start the first gay clubs in the city. Today, I just received the keys to my office on the top floor of the New Central Library. The building brought tears to my eyes and took my breath away. What an honour to be appointed as its first Historian in Residence. It is astounding to me that in fifty years we have come so far as a community – from hidden and underground to lofty and visible. 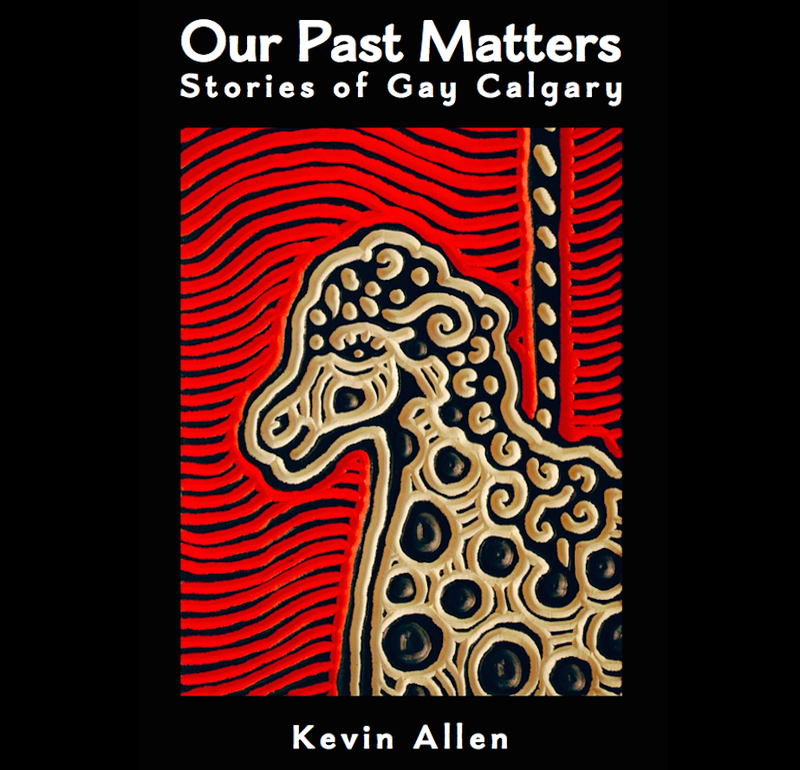 Additionally, Our Past Matters: Stories of Gay Calgary has gone to the printers. We expect it to be here in three weeks! We are sorting out the book launch currently (more details to come), but soon you will be able to read it (finally)! Thank you for your patience in the book writing process. So much has happened with the Calgary Gay History Project in the last four years that informed the final text. I hope you will find it was worth the wait.